Aenean finibus sapien in diam auctor, vitae mollis urna elementum. Breakfast is truly an event in this gracious c.1828 Greek Revival listed on the National Register of Historic Places. Guests are warmly welcomed to this beautiful and cozy home built by one of the first physicians in Tompkins County. Five rooms, all furnished with antiques, evoke the charm, grace and tranquility of another era.  The inn is located 12 minutes from Ithaca, and is a 12 minute drive to Cornell University, 12 minutes to Greek Peak Ski area and the city of Cortland, and 20 minutes to Ithaca College.